305,948 others viewed this post. 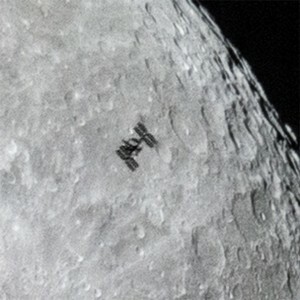 I was super happy to catch the silhouette of the ISS over the disc of the moon last night! The CalSky website sends me alerts for potential fly overs for which I’ve been waiting a long time – about 12 months. 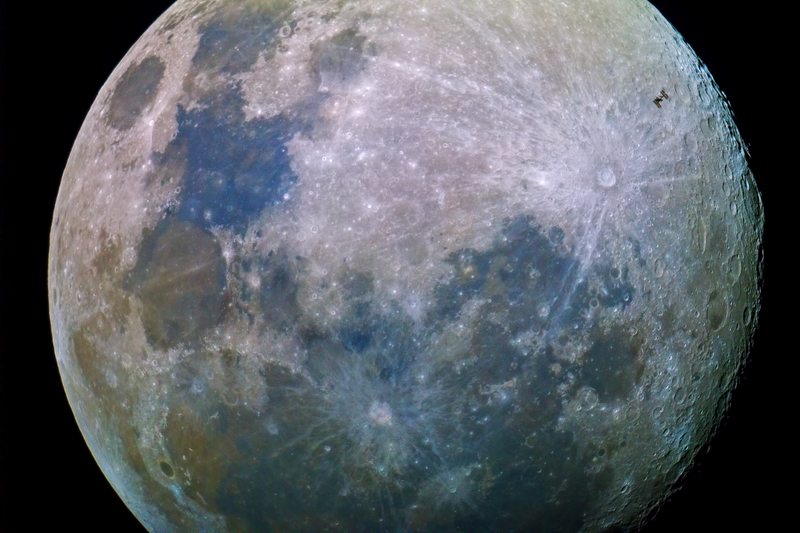 I got one this week and this was adjusted by 15 seconds by the time of the “occultation”. The setup was my Canon 70D attached to the rear cell of my Celestron 9.25″ telescope (2350mm / f10). The shutter speed was a quick 1/1650th of a second and ISO 800 in order to freeze the ISS in motion. Here is a close up so you can see the modules and the solar arrays captured fairly clearly! UPDATE : This kinda went viral on all the major social networks. I’m so glad others were as excited as I was about this photo! Thank you everybody for all your kind words. UPDATE 2 : I’ve reprocessed the image into a higher resolution! The new version above is 2998 pixels wide and much cleaner.